It seems the penguins are in the news this week, with yet another report hot off the press. 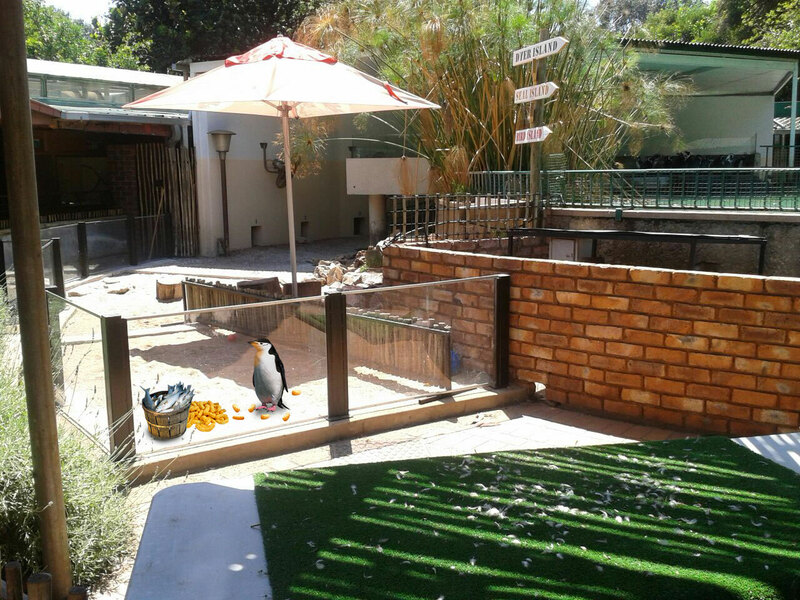 ‘Elijah, would’ you believe that reports are coming in of penguins literally putting their beaks up at the fish being offered to them for their daily meal – the same fish that they have been enjoying day in and out in the past. Some of the birds were also spotted with strange orange stains around the beak and throat area, and are being monitored closely by their keepers. I wish we could dress like penguins.